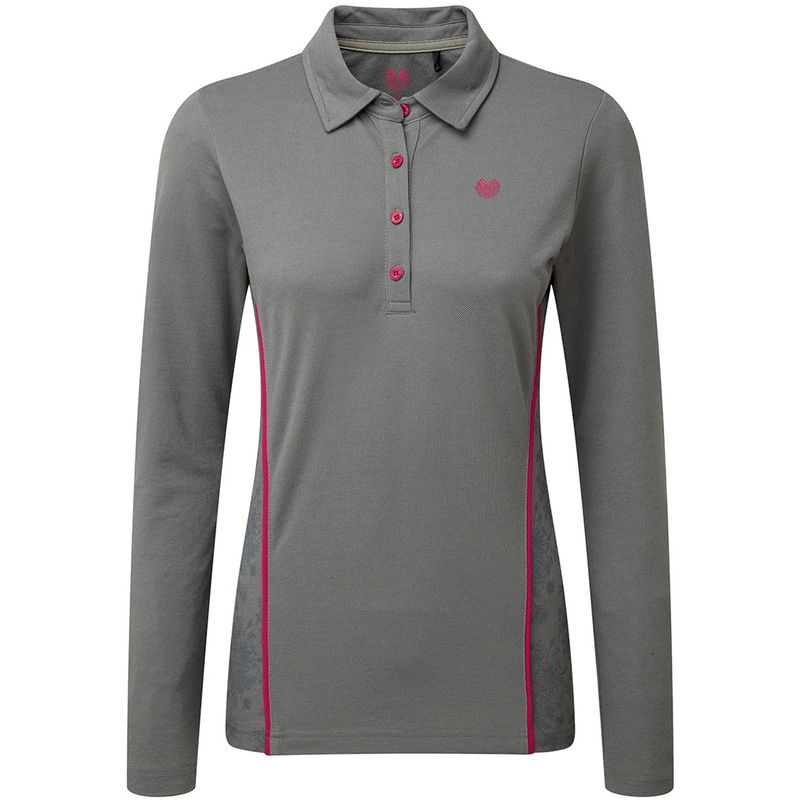 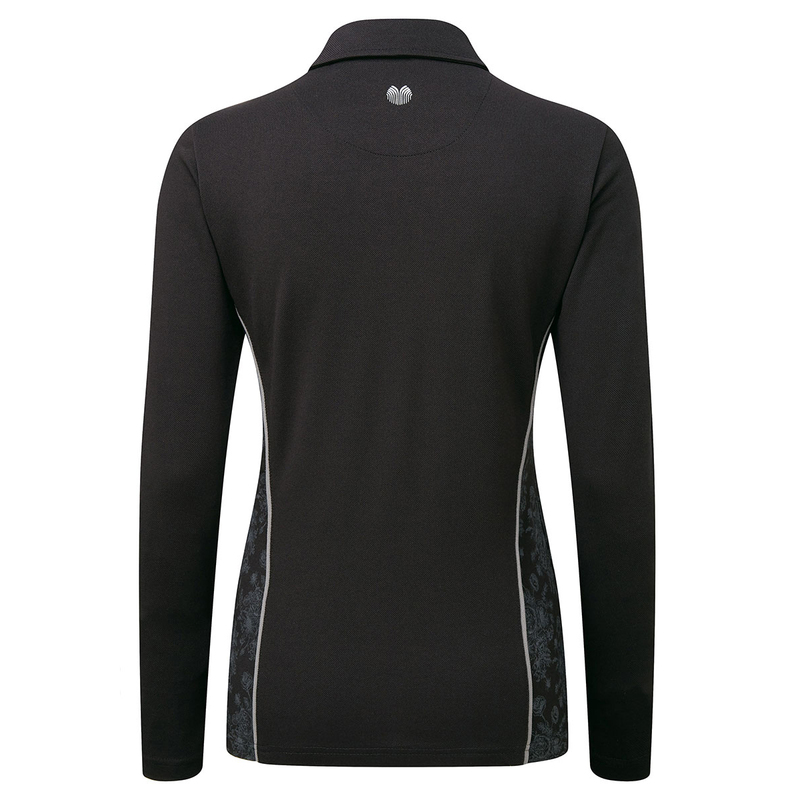 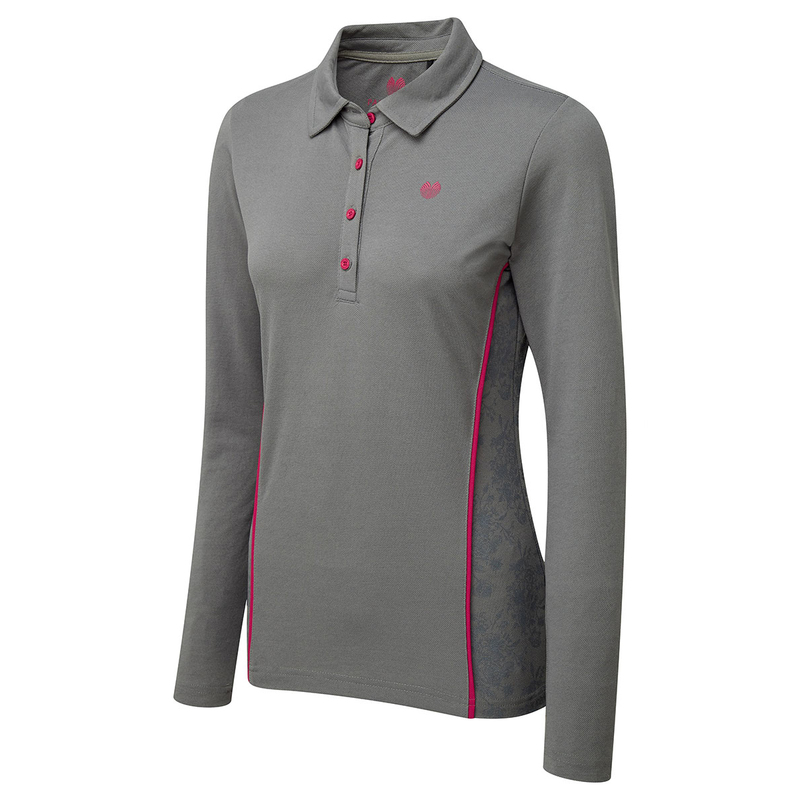 This wonderful creation from Palm Grove offers style and sophistication on the golf course. 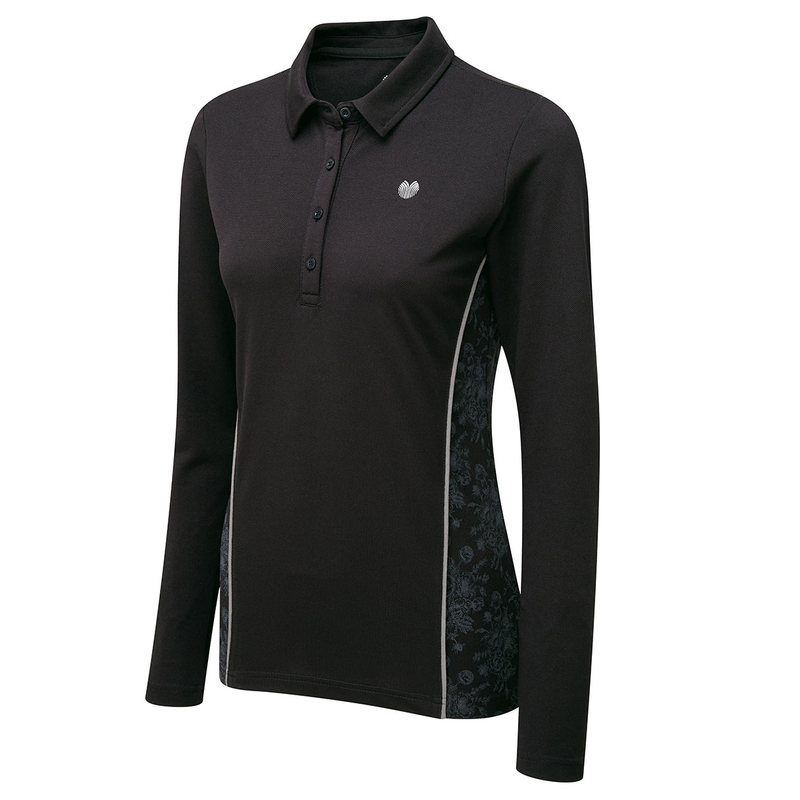 With the floral print pattern on the sides, which adds the beautiful element to your outfit. 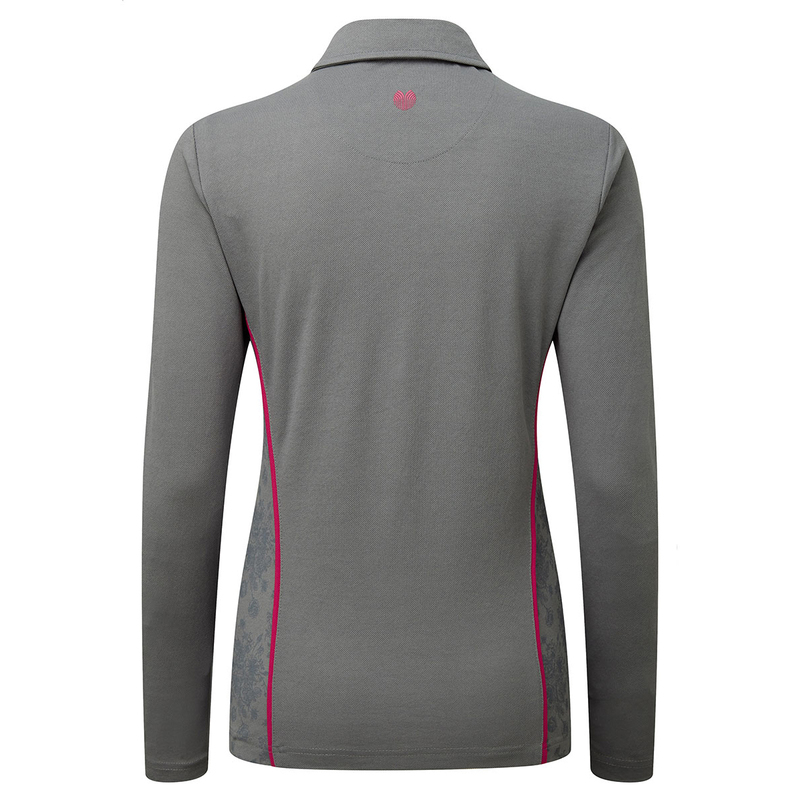 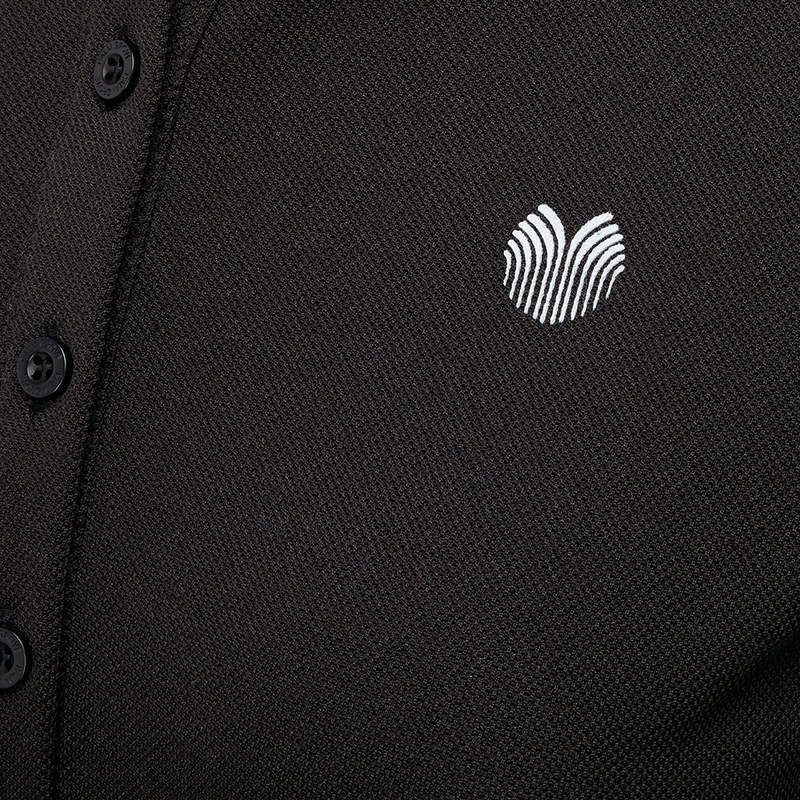 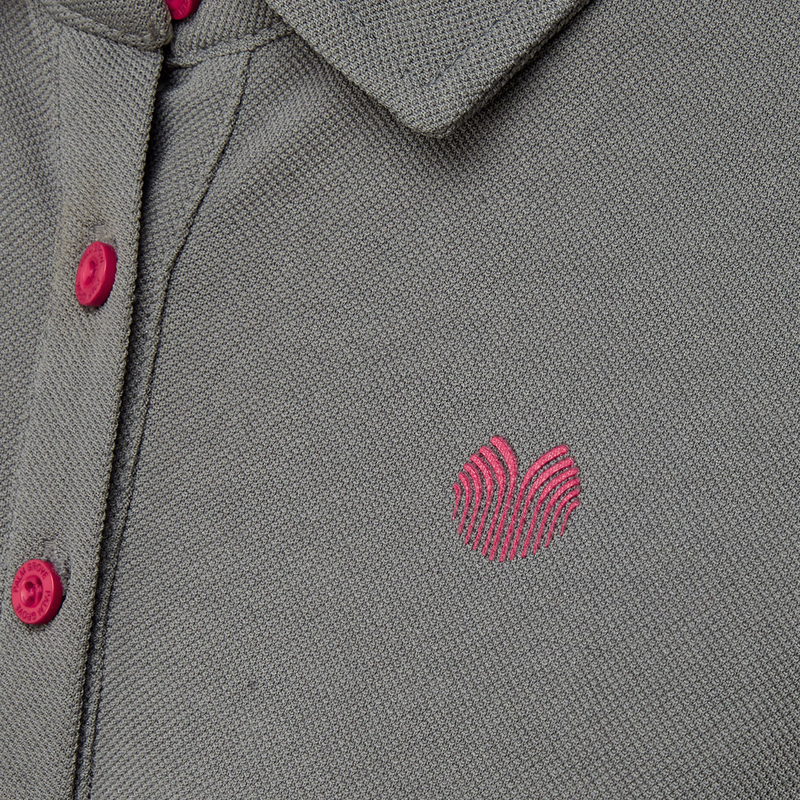 The shirt has been made from a highly breathable fabric, with stretch properties to keep your performance at the very highest level.